This Biohazard Zombie Hazmat Suit costume will give you the radioactive look you desire. 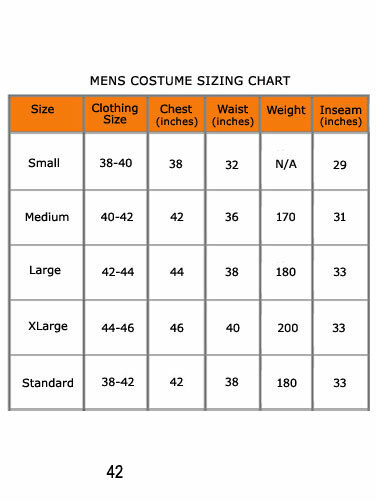 Adult costume includes a white zippered jumpsuit and matching hood. Details include a red biohazard symbol on the chest, complete with "green ooze" and blood splattered print. Polyester and cotton blend. Hand wash. Gloves, shoes and mask are not included. 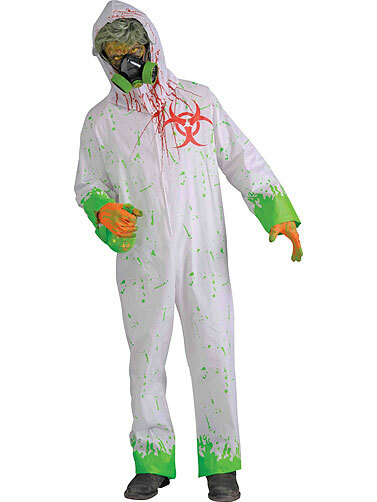 Biohazard Zombie Hazmat Suit is a Standard Adult size costume. One size fits most.